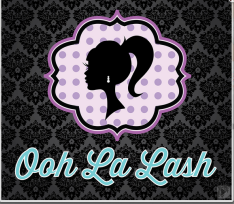 Welcome to Ooh La Lash! Come and enjoy a relaxing service experience. Located in the heart of Pasadena, we deliver you a convenient, calm and relaxing space for you and your body to refocus, relax and rejuvenate.